Montgomery has a history of scaring people, having taken a scythe to much of Fleet Street over the years - a consistent cold-blooded cost-cutter, as Roy Greenslade described him. 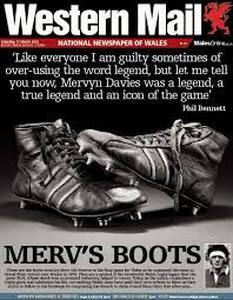 Now he has turned to the regional press, and his evidence to the Commons culture, media and sport committee this week sent many running for cover. The 'middle ages' model of a reporter going out on one story a day and returning to the office to write it up was highly wasteful and unsustainable. Journalists would have to develop new skills and take more responsibility for publishing their work in print and online. There are economic truths that have to be acknowledged and dealt with. Traditional news operations are struggling and will continue to struggle until they not only up their game, but change it. The first thing they have to learn, God help us, is to communicate - and that means listening as well as talking. Montgomery's vision for his Local World group may be scary. But at least it's a vision. And at least he is trying to communicate it - the trouble is, he isn't doing that very well. And his hard-man record does him no favours. What he is saying is that local newspapers are important (as SubScribe wrote last year) and that they can become profitable, but that they have to be run in a different way. But Montgomery is going further than this. He wants to see a 20-fold increase in the material produced by his titles. That can be achieved only with radical reorganisation, so this is where the 'harvesting of content' comes in. Essentially he is talking about crowd sourcing - getting the customers to produce the content for nothing and then selling it back to them. Smart business model, eh? There will still be journalists out in the field getting what we would consider 'real' news stories, but those in the office will be marshalling material that he expects to pour in from all quarters. Another bit of digispeak there - curating. It's probably the most appropriate word in the new language if you think of an art gallery or museum working out how to present many different pieces so that the visitor can make sense of them. Ms Kelly displayed examples of how such an approach had filled whole pages - indeed eight pages of pets dressed up as Father Christmas. It may well do, but whether this is quality 'content' that anyone beyond the people taking part would want to buy is a matter of opinion. 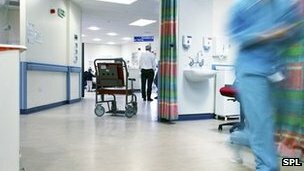 A more positive aspect was the development and involvement in local campaigns that mattered, such as one that invited mothers to send in pictures of their newborns as part of a fight to keep a baby unit open. 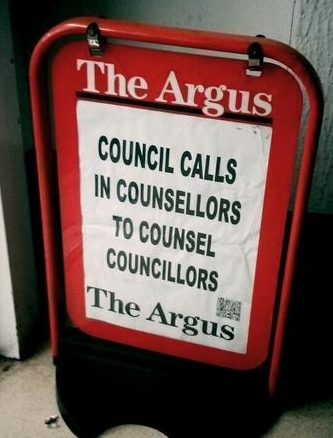 But even that isn't new; local papers have always been at the centre of such issues. 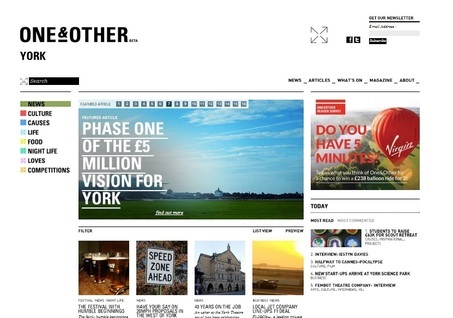 Newsquest, Johnston Press and others have introduced templated websites and newspaper designs. So much for individuality. In a way it's rather like our high streets (they all have M&S, New Look, Vodafone, Greggs, but you're served by someone with a different dialect depending on where you live), but of course they are dying too. Now Local World is treading the same path. A transformation team has been set up (yes, more jargon) and Auckland will be monitoring the activities of the papers on screens from London. The Derby Telegraph, Cambridge News and Exeter Express and Echo were in the vanguard of the operation and others have started moving to new websites. They are identical in appearance - though not, obviously, in content. It isn't encouraging. 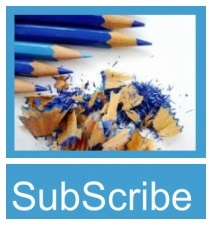 Particularly when there is an advertisement slap bang over the big picture that leads the site. As for a sense of community, think who would be the first to dash to the laptop if a site were set up in Ambridge. Does Lynda Snell really represent that community? It is hard to get people involved these days. Guides, Scouts, village hall committees, parish councils, youth clubs and over-60s clubs are all perpetually appealing for volunteers to help them keep going. The result is that it always seems to be the same people who run the show. There is a danger that an activist minority will end up with the loudest voice - and that may not result in a paper or website that people will want to read. I hope I'm wrong. 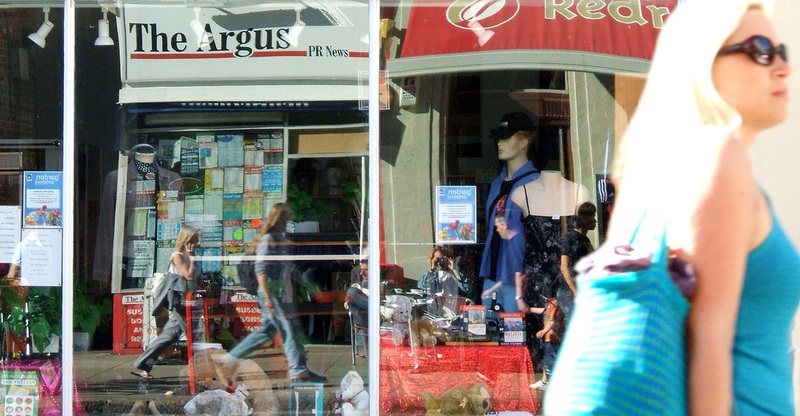 Independent web publishers are already getting in under the radar. The News Rewired conference heard from two entrepreneurs who were challenging local papers which they felt were not doing their job properly. Stuart Goulden, founder of One&Other in York, proudly told the session that he didn't employ journalists 'because we're storytellers'. I've no idea what he meant, but his formula is successful - if you measure success in financial terms. His website is attractive and easy to navigate. Pushing the news button brings up teasers for stories about a beer festival, a theatre usher who has worked at the same place for 40 years, and plans for a national cycle race in the city. The most recent appears to be from April 25. Another speaker was James Fyrne, who runs the SoGlos site. This again is attractive and definitely focused on culture, offering guides to upcoming events, films, gigs and shows, as well as reviews of hotels, restaurants and pubs. Fyrne does employ trained journalists, but not all the writing is brilliant. He has, however, fully grasped the importance of finding a niche and serving it. What is sobering is that all this is happening in what should be a period of celebration for our traditional regional papers. Last week was the Newspaper Society's Local Newspaper Week, with press freedom the central theme. 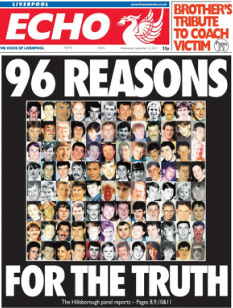 It started with publication of a survey that concluded that about half of regional paper editors thought the Leveson inquiry had had a negative effect on their relationship with their readers. A number of papers ran features highlighting how they could give impetus to local campaigns or carried leaders on how they shouldn't be tarred with the phone-hacking brush. These are issues of huge importance to society as a whole, but whether they are likely to move the readers of the Basingstoke Gazette is another matter. 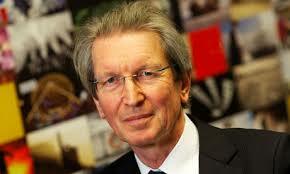 The Newspaper Society's website tells us that Britain has 1,100 local papers and 1,600 associated websites. About 300 editors are registered on the society's database and it was those editors who were invited to take part in the online survey. Thirty-seven replied. 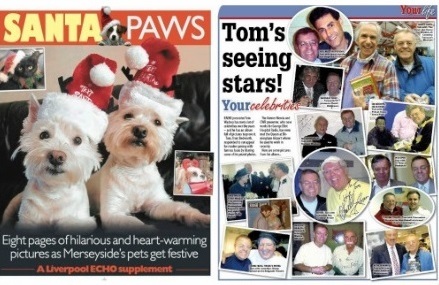 The Local Newspaper Week page meanwhile trumpeted the 'high-profile' supporters of the week. There were four: Lorraine Kelly, Boris Johnson, Lord Hunt and Lord Judge. This hardly shouts credibility. We know that regional proprietors are concerned about the cost if they are required to conform to the Leveson regime, but this was feeble propaganda that is unlikely to have done anyone any good. Far more encouraging were the Regional Press Awards, which demonstrated that the campaigning spirit and creative flair still flourish. Let's hope that whatever the future holds for the local press, editors are able to continue to produce papers like these. "The absolute conclusion is that reporters locked in aircraft hanger-sized newsrooms, hundreds of miles from their patch, never going out, never seeing the community they are meant to be working in, is the future." 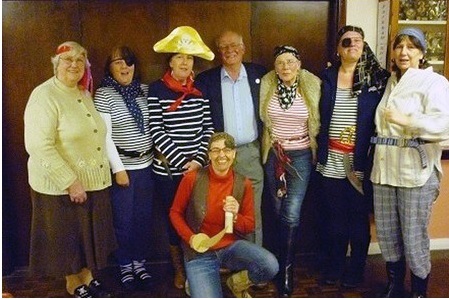 Why Long John Silver and eye patches were out of place at a WI talk about pirates. All regional dailies and all but two paid-for weeklies that still publish circulation figures every six months suffered falling sales between February and July last year. 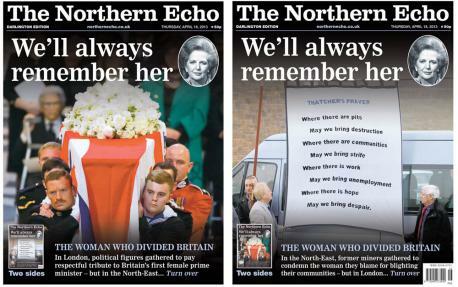 The Northern Echo printed two 'front pages' on the front and back after the Thatcher funeral and invited newsagents to display the one most appropriate for their clientele. Ingenuity? Or indecision?